I was talking to an old friend and a new one today about creating space/ place (or is hosting it a better word, shaping it, allowing it to grow…). I have been thinking about this on and off for a very long time now and so returning to this list I began some time ago. Looking at it, I’ve only just realised after that conversation that I have really fallen in a shocking way once again into instinctively distinguishing between public and private space in a very binary way. Ideally I think there is a continuum, a way to move easily between — to even be drawn from one to the next and back again — that is not just by crossing the boundaries we create around estate, institution, park, garden, home, rooms and etc. If I remember rightly I had this flash of insight when reading the awesome Christopher Alexander. I suppose my forgetting is the power of habit (and binary thinking, it’s so easy and helps make sense of the bewildering amount of information out there). This continuum connects with but doesn’t map exactly onto adjectives like sacred, quiet, lively, creative, peaceful, inspirational, wild, communal, safe and all those many other kinds of feelings and spaces I think help us enjoy the fullness of life. It also fits increasingly well with my latest reflections — I’ve been thinking that so much we study or read focuses on things themselves, when in fact what’s most interesting lies in how things connect and relate to each other and of course in human relationships, this connecting all happens in the physical spaces between us. All my research on race and the construction of material spaces and the political economy of cities and community is really about that, I like thinking about how Gramsci or Stuart Hall or David Harvey might intersect with the new things I am reading about how traffic patterns and public squares and community halls and understandings of community, or in turn how those connect to the ways permaculturists might think about and design a landscape and how human beings live on a piece of land. This started as a list about public space, it has embarrassingly few women or people of colour or people from non-Western countries. People the canon pushes to one side and have to be sought out — I am seeking them out. My thesis, of course, was full of this kind of work uncovered over the course of several years, part of future research is mapping and writing how the political economy of geographies of race and gender (and the other things that shift our relationships to space and each other) map onto these more intimate ways of creating/building/shaping/hosting spaces. Here’s a beginning bibliography of what I’ve read and marked to read, to be updated as an ongoing concern and suggestions are welcome. I will be updating it over time, so it should be getting better. Alexander, Christopher – A Pattern Language: Towns, Buildings, Construction (Center for Environmental Structure Series) – an encyclopedic look from tiny details to whole communities about how we occupy and design space. Appleyard, Donald – Livable Streets – Some of the best concrete studies I’ve seen (and best illustrations) on patterns of sociality and built environment, particularly traffic. Bachelard, Gaston – The Poetics of Space – A little French philosophy using phenomenology (or focus on the experience) of space, with a focus on the poetic image and the intimate spaces of the home. ♀ Cooper-Marcus, Clare – House as Mirror of Self: Exploring the Deeper Meaning of Home – A lovely psychoanalytic look at human relationships to the home — how they shape the space and how in turn it helps to shape them. ♀ Cooper-Marcus, Clare and Wendy Sarkissian – Housing as If People Mattered: Site Design Guidelines for Medium-density Family Housing – Some of the few women writing about design and its impact on human beings — particularly women and children. Their dedication and insight are amazing. Cullen, Gordon – The Concise Townscape — A wonderful look at how we move through space, and how planners or architects can design spaces to create different effects. Dovey, Kimberly (1985) ‘Home and Homelessness: Introduction’, in Altman, Irwin and Carol M. Werner eds. Home Environments. Human Behavior and Environment: Advances in Theory and Research. Vol 8. New York: Plenum Press, 1985. — One of the best things I’ve read on how we connect to the space of home, and how that reframes the meaning of homelessness. Dovey, Kimberley (2010) Becoming Places: Urbanism/ Architecture / Identity/ Power. Fukuoka, Masanobu – The One-Straw Revolution — His goal of working hard to achieve a life of simplicity and as little work as possible through observing and working with nature is inspirational. Gehl, Jan & Birgitte Svarre – How to Study Public Life: Methods in Urban Design – lovely studies of how people move through and use public spaces geared to improving how we design them. Hamdi, Nabeel – Small Change: About the Art of Practice and the Limits of Planning in Cities – A look at creating place that begins with a goal of creating an ‘architecture of possibilities’…. Howard, Ebenezer – Garden Cities of To-Morrow — a classic of planning, one whose utopian ideals have mostly been stripped as it has been used as a basis for suburb design. ♀ Jacobs, Jane – The Death and Life of Great American Cities – Classic book on everything that makes beighbourhoods safe, vibrant, creative and wonderful to live in. Kaplan, Allan – The Development Practitioners’ Handbook – a fascinating and above all respectful look at working with communities to improve conditions and spaces. 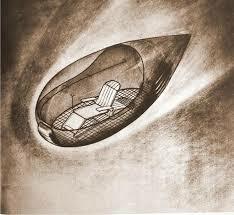 Lefebvre, Henri – The Urban Revolution – One of the great philosophers on space, its development and commodification. Le Corbusier – Planning the City of Tomorrow – Here because this explains so much of modern planning and city centres as we know them — and is pure evil. ♀Lofland, Lyn – The Public Realm: Exploring the City’s Quintessential Social Territory – a transformative book looking and the connections between physical space and lived space, what Lofland describes as ‘realms’. Lynch, Kevin – The Image of the City – a fascinating look at the imageability and legibility of the city, how it is experienced by residents, how both enhance experience, and how they are improved through deisgn and planning. mcdonaugh, tom – The Situationists and the City – a wonderful new set of translations of situationist writings on thinking about how people are shaped by the city and how they can transform it. ♀ Minton, Anna – Ground Control: Fear and happiness in the twenty-first-century city – A look at the UK policy and regulatory context of development and housing, and the impacts of increasing privatisation, criminalisation and gating of communities. ♀Sadik-Khan, Janette – Streetfight — The political and design story of transforming New York with paint, bike lanes and increased pedestrian and public space. Simmel, Georg – ‘The Metropolis and Mental Life’ (1903) — the impact of the city, its crowds, its buildings and cultural life on human beings, an interesting reversal of urban planning questions. Tuan, Yu-Fu – Topophilia – a fascinating study of topophilia, or the ‘affective bond between people and place. Wark, MacKenzie – The Beach Beneath the Streets – If anyone can rescue the Situationist International from a descent into artistic inconsequentiality, it is McKenzie Wark. Whyte, William H. – The Social Life of Small Urban Spaces – A classic study of how to study public space and what you learn from the practice in thinking about design and community building. 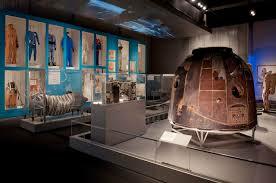 Cosmonauts was an exhibit of utter wonder and delight — who has not dreamed of space? You go from room to room, mouth dropping open and eyes sparkling like a kid on Christmas day. I kid you not. I am still sparkling just a little. I mean, space. Human beings in space. Amazing. Cosmopolity’s formation had been foreshadowed in the opening decades of the 20th century by the emergence of cosmism, a philosophy developed by Russian thinkers including Tsiolkovsky and Nikolai Fedorov that contributed to a notion that the Soviets were masters of the cosmos. 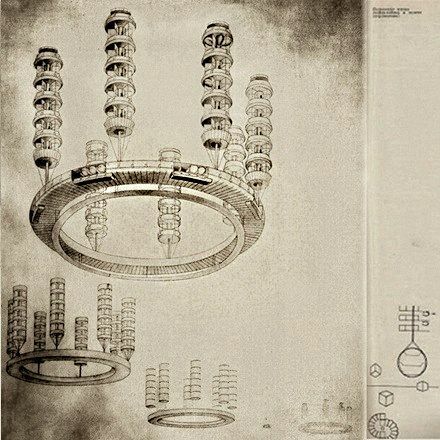 The members of Cosmopolity were sympathetic to cosmism’s goals of populating the universe and achieving eternal life, and shared its dream of distant planets populated by new societies. 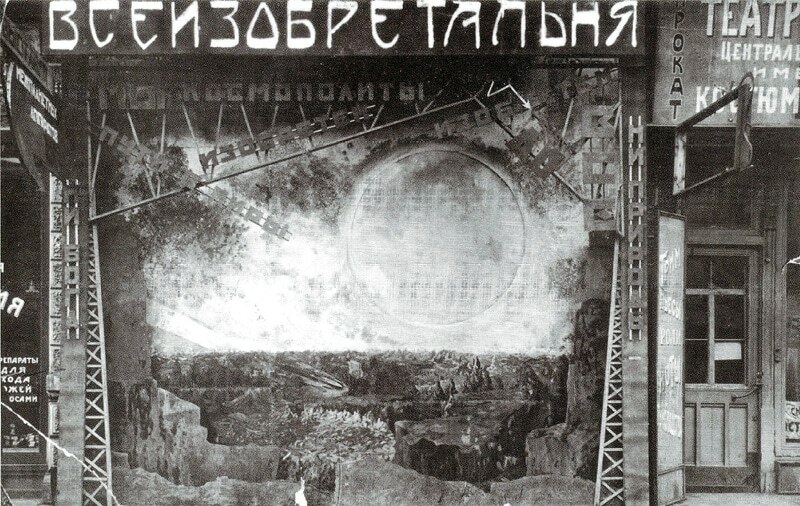 Eager to communicate their vision of the future to the wider world, they requisitioned a shop in Moscow and staged the first ever space travel exhibition. 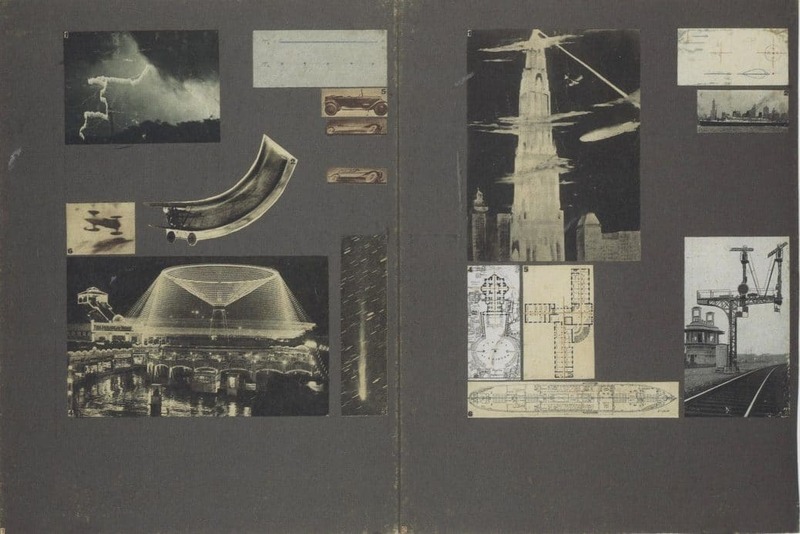 Konstantin Tsiolokovsky’s ‘Album of cosmic journeys’, mathematical equations and rocket models, these dreams and writings and experimentations would push forward space travel — so on to the model of Sputnik, launched in 1957, the craft of Yuri Gargarin, launched into space on 12 April, 1961 and the first man to orbit the earth in Vostok 1. 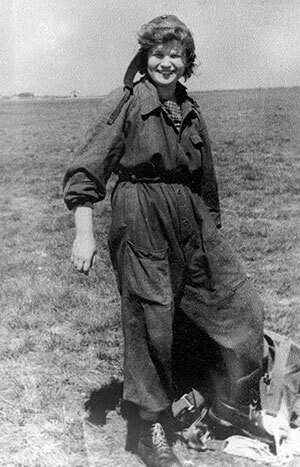 Valentina Tereshkova, the first woman ‘to storm outer space’ in Vostok 6 in 1963. Alexei Leonov, the first man to walk in space, traveling in Voskhod 2 in 1965. The machinery of space travel, impossibly solid, and anything but futuristic or rocket shaped or even vaguely aerodynamic with its bits and pieces of receiving equipment sticking out, is breathtaking. The models are brilliant, but it strikes you with awe to see the awkward pods barely big enough to carry a human being, scorched and stained with travel distances more vast than I can really imagine. Film footage of a dog being released from this contraption and frolicking happily, pictures of dogs, stories of selections of dogs… Aw. 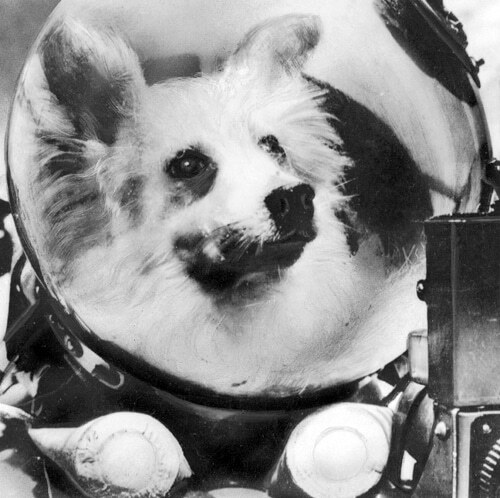 Space dog, Kozgawka, in training in a tailor-for-dogs helmet. This is the first time I have really felt any desire to go back and see an exhibition again…but the book is fabulous and will be read with enthusiasm.You are drawn irresistibly to the great objects that carried dogs and humans into space and back again, first the ones that shine, and then the ones dulled by the intensity of re-entry into our atmosphere. But there was so much more to see here, to think about, to be inspired by. And the occasional complexities added by pictures of Stalin, Khrushchev, a background of the politics of the cold war. The fascinating life histories of these pioneers. 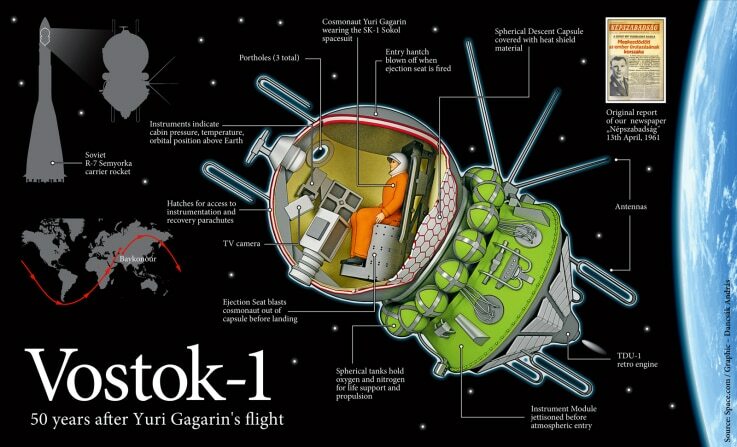 The work put into not just surviving in space but living in space, and making the Mir space station possible. We saw it on Friday during the museum’s late night opening, a truly brilliant idea as too often in London, great exhibits are ruined by equally great crowds. 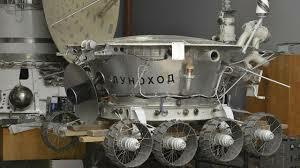 As Cosmonauts was a truly brilliant exhibition. Able to launch from its underground silo in just 58 seconds, the Titan II was capable of delivering a 9-megaton nuclear warhead to targets more than 6300 miles (10,000 km) away in about 30 minutes. For more than two decades, 54 Titan II missile complexes across the United States stood “on alert” 24 hours a day, seven days a week, heightening the threat of nuclear war or preventing Armageddon, depending upon your point of view. If you had any doubt about the masculine nature of this power, and this strategy…. Titan II’s primary mission was deterrence. Deterrence is the art of creating in the mind of the enemy the fear to attack, preventing the start of the war. The video we watched was entirely cold war, full of ‘the enemy’ this and ‘the enemy’ that. It left me with a visceral hurt. A fear for our future. A quaking at this kind of madness because I can only see people’s faces, imagine their lives and loves and dreams, I cannot imagine an enemy. I was suddenly grateful to Stanislaw Lem, who pushes this thinking as far as it can go to serve as a warning too bitter for real satire (I had just read Peace on Earth, which chimed word for word with the rhetoric here). It has a terrible logic to it, one you can feel and understand. Yet a logic that at no point meets with or shares anything with the logic by which I live my own life. My own logic that is continuously at risk due to theirs. Not only did we create a missile capable of destroying this world as we know it, the propulsion system was driven by a mixture of two deadly chemicals, in themselves destructive of our earth. Everything on springs so the ground rocked by impact of their nuclear missiles, the release of our own nuclear missiles … nothing can be felt, and nothing but a direct hit can destroy this place. The control room with its fascinating banks of ancient computers and instruments. The control panel from which the missiles are sent to any one of three targets — no one at this site knows what these targets were. Absolved from responsibility of prior knowledge, crisis of conscience about loved ones, remembered streets, priceless treasures. The tour guide walked us through the launch sequence, the buzzers sounded, just as they would have sounded at the end of the world. Even knowing it was all for show, I can’t describe the feeling this left me with. The way my heart stopped its beating a moment. The sadness. The blunt face of extraordinary violence, terror, death. The relationship to space exploration technology is so clear I wonder that I ever felt them disentangled, that I ever could have possibly imagined a benign program to explore the stars. The components below evoke SF memories to me, I love metal. You could forget they were designed to kill every human being within 900 square miles of an air blast — because we could chose whether it detonated on impact or at altitude. You are allowed to see everything, take pictures of everything, ask any question. Because technology has advanced so much we now have far deadlier weapons deployed in very different ways. Probably in many more places. We still stand on the brink of destruction.